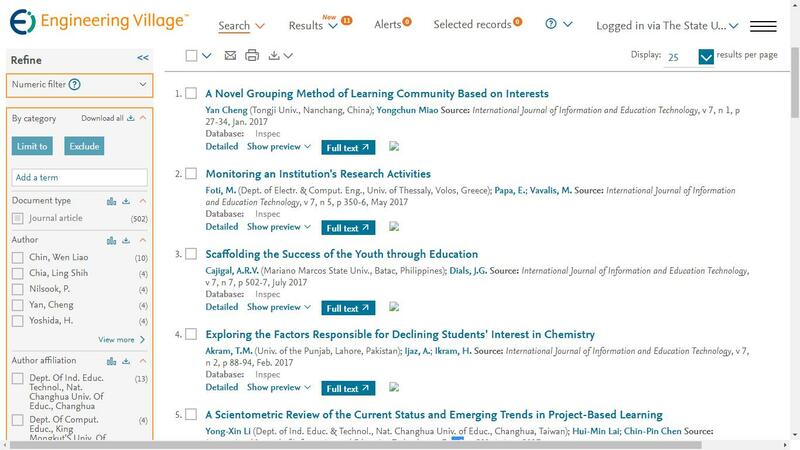 Abstract—This paper reports on a preliminary investigation of university students’ self-regulated learning through automated writing evaluation (AWE) software, with particular reference to evening university students in Taiwan. The purpose of the study is threefold: to examine the changes in error rates in various aspects of learner essays before and after AWE use, to compare participants’ common errors with those of native speakers, and to find out possible factors that give rise to non-native speakers’ common errors. This research is designed as a case study. Findings show a significant increase in the score and the length of student essays after AWE use as well as the repetition of words to be the weakest aspect of writing for both native and non-native students. Moreover, language transfer is a key factor that leads to the recurrent errors of the participants. Index Terms—Automated essay scoring, automated writing evaluation, second language writing, self-regulated learning. Bin-Bin Yu is with the Department of Applied Foreign Languages, Lunghwa University of Science and Technology, Taoyuan, CO 33306 Taiwan (e-mail: bbyu@mail.lhu.edu.tw). Cite: Bin-Bin Yu, "Incorporation of Automated Writing Evaluation Software in Language Education: A Case of Evening University Students‟ Self-Regulated Learning in Taiwan," International Journal of Information and Education Technology vol. 5, no. 11, pp. 808-813, 2015.